When planning your next product, the less you leave to chance, the better. And while you can never guarantee a successful product launch, you can vastly improve your odds if you prepare properly. In our recent article 7 Epic Product Fails and the Valuable Lessons They Can Teach Your Small Business we explored the important lessons your business can learn from products that spectacularly failed to make the cut. But, avoiding mistakes is only one half of the equation. You need to know what a successful product looks like if you want to chart a course to get there. A successful product quickly acquires new users/customers and delivers consistent value. It’s not surprising that companies with successful products grow their customer base, increase their revenues, and outperform competitors. So, what better way to learn than to study the products that have cracked the success code? And, of course, ask the vital question – why? Why were these products so successful? After all, many successful products adopt psychology principles that influence customers. But these five products succeeded in ways that their inventors didn’t even anticipate. That’s what we’re here to share with you today. 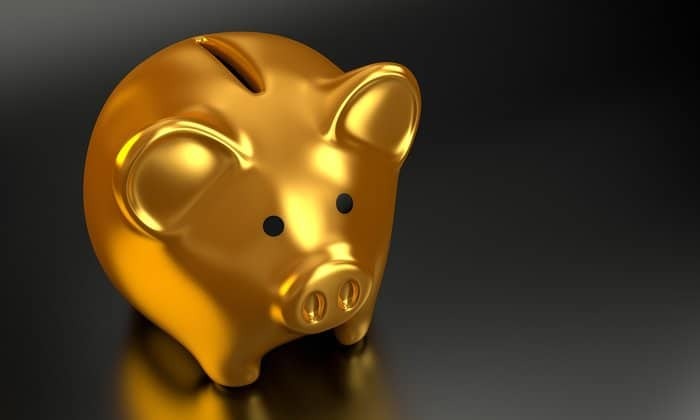 So, set your business’s next product design on the path to profitability with the valuable lessons from these 5 positively staggering successful products. NOT SATISFIED WITH THE GROWTH OF YOUR BUSINESS? New and existing companies can grow faster and get a better return on their investment by building a strong brand. How to identfy your brand's audience, and more! We just emailed the guide to you. 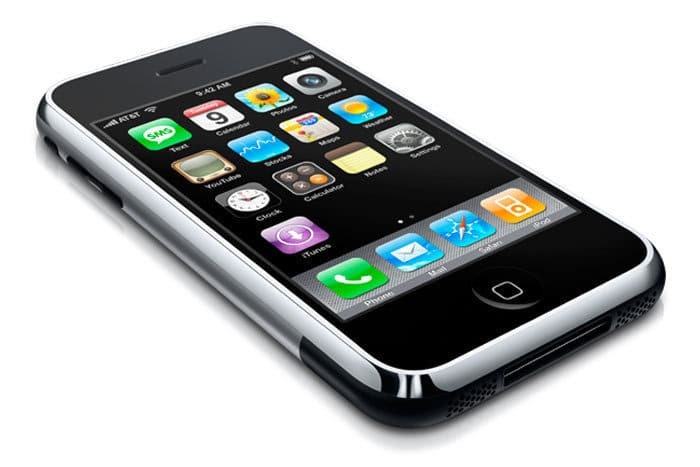 In 2007 Apple launched the iPhone and revolutionized the mobile phone industry. The iPhone debuted to outstanding success. And, that success has continued unabated. New research reveals that the iPhone’s market share grew from 37% to 44% in Q4 2017 – a record high. So what makes the iPhone so special? At the time of the iPhone’s first launch, competing smartphones, such as Blackberry, were using QWERTY keyboards and styluses. The iPhone’s touchscreen was sleeker in design and easier to use than a tradition button-based interface. And, it caught on like wildfire. But, the touchscreen wasn’t the iPhone’s only major innovation. In fact, it was only the tip of the iceberg. The iPhone integrated phone, camera, music player and internet access all into one device – and it did it well. The iPhone also launched with iOS – the software platform that makes all of the magic behind that touchscreen possible. iOS is the real rock star. Not the iPhone itself. Great hardware is one thing, but without a powerful platform behind it, that hardware is meaningless. The final element to seal the iPhone’s success was the App Store. Launching shortly after the iPhone, the App Store facilitates the download and installation of apps onto the iPhone. For the first time, installing new software became easily accessible to all iPhone users. And, the rest of the smartphone industry scrambled to catch up. The Lesson for your business: Make life easier for your customers. There are many lessons you can take from the iPhone’s success. But, the overarching theme is that the iPhone made doing stuff easier. As a multi-function device, you could do many things well with just your phone. And, the iPhone is supported by the infrastructure of iOS, iTunes, and the App Store. This integration and stability made, and continue to make, the device incredibly user-friendly. The iPhone’s industrial design was unprecedented. If your product solves a new problem that can make consumers’ lives easier, or if it solves an existing challenge in a more convenient and user-friendly way, your product is on the right track. The good news is that you don’t need to be one of the world’s most successful companies to design successful products, as we shared recently in Design a Successful Product: 6 Product Design Best Practices from Kickstarter. The Rubik’s Cube is a run-away success straight from the unlikely homeland of Communist Hungary. The puzzle’s inventor, Erno Rubik, patented the soon-to-be-iconic puzzle in 1975 and launched it internationally in 1980. He never anticipated the level of success his puzzle would enjoy. By 1982, just two years after its international debut, 100 million had been sold. A market for how-to guides emerged, and Cube-­related books soared to the top of best-seller lists. A National Geographic spread in the early 1980s showed two Amazonian Indians in loincloths fiddling with a Cube. The world was obsessed with the Rubik’s Cube. Rubik designed the puzzle as a teaching device for his architecture students. It is now the best-selling toy in history. The Rubik’s Cube was a toy unlike any that the world had seen. It wasn’t a doll. It wasn’t a truck. It was a cube. And, its sole function was as an enigma to be solved. I posit that the Rubik’s Cube is the Venus Flytrap of puzzles. It lures you in with bright colors and a simple objective, only to leave you helplessly lost. First-time cubers see a simple challenge, and ask themselves, “What’s all the fuss? How hard can it be?” And they just have to try it. And try again. The Lesson for your business: Provide a reason for customers to keep coming back. 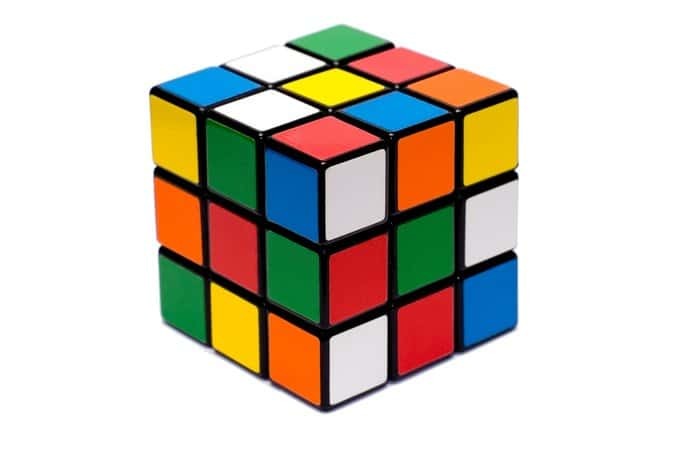 The Rubik’s Cube is a combination of simplicity (just match the colors) and complexity (42 quintillion possible permutations). At first glance, one sees orderly rows of bright colors and a simple cube. A few twists later and all bets are off. This combination proved impossible to resist. Solving the cube earned bragging rights. And the depth of the cube’s challenge kept players coming back. Today there are a variety of Rubik’s puzzle styles and popular speed-cubing tournaments are still held. Make sure your product offers something worthwhile to keep customer’s coming back. New content, an enjoyable experience, or a lasting challenge may all call a user back. What hook will keep customers’ clamoring for your product over time? 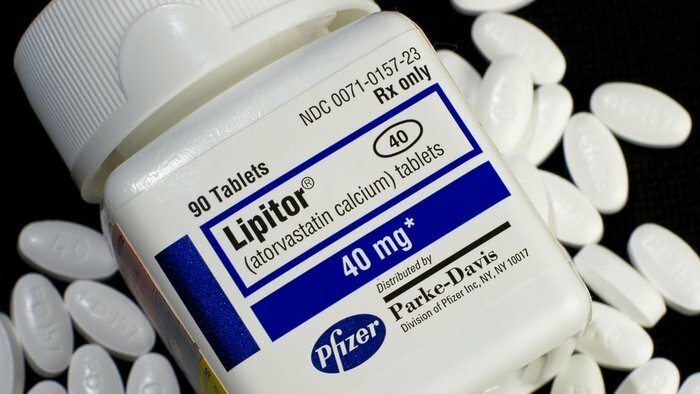 Lipitor, an LDL (bad) cholesterol-lowering statin drug with sales in excess of $141 billion, is one of the best-selling products of all time. The drug was developed at a time when the medical establishment already had several go-to drugs that served the same purpose. Lipitor was able to survive, thrive, and ultimately beat out the competition because it worked so much better than any of the other statin drugs on the market. Lipitor’s remarkable effectiveness set it at the front of the pack. But, Lipitor’s team didn’t rely solely on the drug’s strong performance to build their success. They also marketed their product wisely. They took advantage of some new advertising rules that allowed them to market directly to consumers by spending tens of millions on tv ads. And, they organized a massive ground campaign stressing to doctors the value of their product in person. But, without Lipitor’s excellent performance record, they’d have never even made it that far. The Lesson for your business: Do it better than anyone else. Lipitor lowered LDL cholesterol more effectively than its competitors. But, you can follow their lead without the miracles of science on your side. What “doing it better” means depends on your product and industry. You know your business best. What can you do better than anyone else? Make sure your product does that. As the 2016 Rio Olympics came to a close, Prime Minister Shinzo Abe welcomed the world to Tokyo dressed as Japan’s most famous ambassador – Mario Mario of the world-renowned Mario Bros.
And that says it all, really. Japan – technical juggernaut and one of the most powerful economies around the globe – chose a video game hero to represent their culture on the global stage. How did a character originally known only as “Jumpman” capture the world’s imagination and go on to make hundreds of millions in profits? The game took place under a clear blue sky at a time when most games were played on a space-y black background. Mario ate magic mushrooms that made him bigger, or “Super” and jaunted from place to place through green pipes. “Super Mario Bros.” offered an entire world to explore, replete with mushroom traitors (“Goombas”), turtle soldiers (“Koopa Troopas”) and man-eating flora (“Piranha Plants”). It was full of hidden tricks and levels. It was like nothing anybody had ever seen. That was in 1985. Super Mario games continue to innovate and earn astounding sales numbers today. In 2016 more than 500 million games featuring Mario had been sold over the previous ten years. And, when Mario’s most recent adventure, Super Mario Odyssey, debuted it was the best-selling game for the month of October 2017. When the game launched there were only 3 days left in the month. Odyssey sold more than 2 million copies in those 3 days. 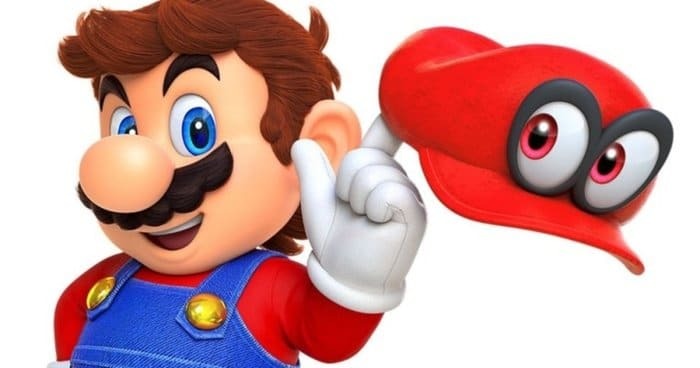 Marketers dream of creating a brand like Mario. He has everything: widespread recognition, a positive reputation, and most of all, a devoted fan following that identifies with the character and what he represents. The Lesson for your business: Innovate. Then innovate some more! In 1985 “Super Mario Bros.” introduced a video gaming experience unlike any other and redefined a genre. From the story-telling to the game graphics and mechanics, Mario was an entirely new type of game. And, Super Mario games continue to innovate with each new incarnation. The key to success is always to stand out from the crowd in some way. Innovate and give your customers a product that they haven’t seen before. Carve a new path with your product, offering customers something fresh, exciting and new to capture their imaginations. The Toyota Corolla isn’t the fastest car on the market. It’s not the prettiest, the cheapest, or the most powerful. But it is the best-selling. The Toyota Corolla debuted in 1966. It was designed to be dependable and inexpensive. Dependable and inexpensive turned out to be a pretty popular combination. That’s the brand identity Toyota intended to convey and it succeeded. Less than ten years after launching, the Corolla was crowned the best-selling car of 1974. It’s hovered around that spot ever since. The Corolla’s main selling points have always been its reliability, affordability and fuel economy. 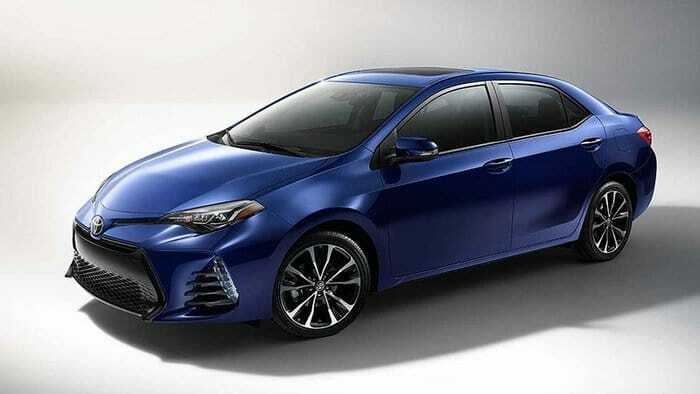 It turns out that when spending a large sum of money for a product you plan to have for a long time, consumers value reliability.And so, the Toyota Corolla became the best-selling car of all time. The Lesson for your business: Be a known quantity. Peace of mind is valuable. And, a product you can depend on provides peace of mind… along with whatever other function it serves. Consumers appreciate a “known quantity” – a product that they know will be there for them every time they need it. If you want your product to succeed in the short term and survive in the long-term, make sure it’s dependable. So, design your product well to start. And when considering changes for future generations, feel free to make improvements. But, don’t change the essence of the product that your customers’ have grown to rely on. If you want your product to succeed, don’t stumble blindly and hope for the best. Failure may be an inevitable part of doing business, but it’s best to avoid it in such costly situations as a product launch. So, pave your way to success by following in the footsteps of those who have already found the way. When planning your next product design, don’t forget the giants who are there to help you along the way. Is your business looking for its next great product? Eliminate some of the guesswork and let crowdspring’s team of over 210,000 designers help. From product design to packaging design and package graphics, crowdspring has got you covered. Click here to start your next great product design project or request a free, no obligation design consultation for a new logo, business card, marketing materials, or any other type of design, with one of our design experts today.